Valerie received her training in Singapore and graduated with a Diploma in Physiotherapy in 2011. She went on to do her degree conversion with Trinity College Dublin and graduated with first class honours. 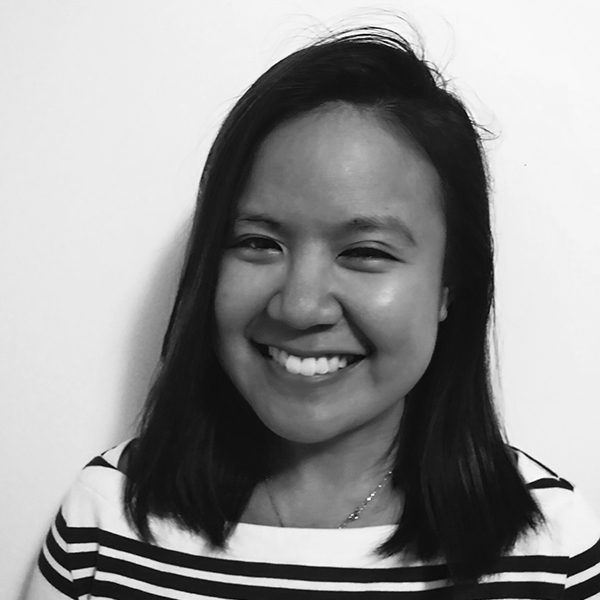 Valerie was working in one of the largest acute hospitals in Singapore and completed various rotations before specialising in Neuro Physiotherapy in 2013. She has worked with people with a variety of conditions such as Stroke, Parkinson’s Disease, Spinal Cord Injuries and Traumatic Brain Injuries. Since moving to New Zealand in 2017, Valerie has also been providing Community-based Rehab under Concussion Services and Training for Independence contracts. She is trained in Vestibular Rehabilitation and has been involved in running training programmes for other therapists. She has a keen interest in this area and enjoys helping people with dizziness and balance problems.Valerie is also able to speak Mandarin and has worked with several mandarin speaking clients. She believes in having a holistic approach to empower and educate clients and their families. Copyright © 2019, Rope Neuro Rehabilitation. All Rights Reserved.